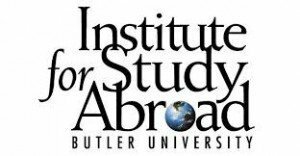 Offered in English, Spanish and French. 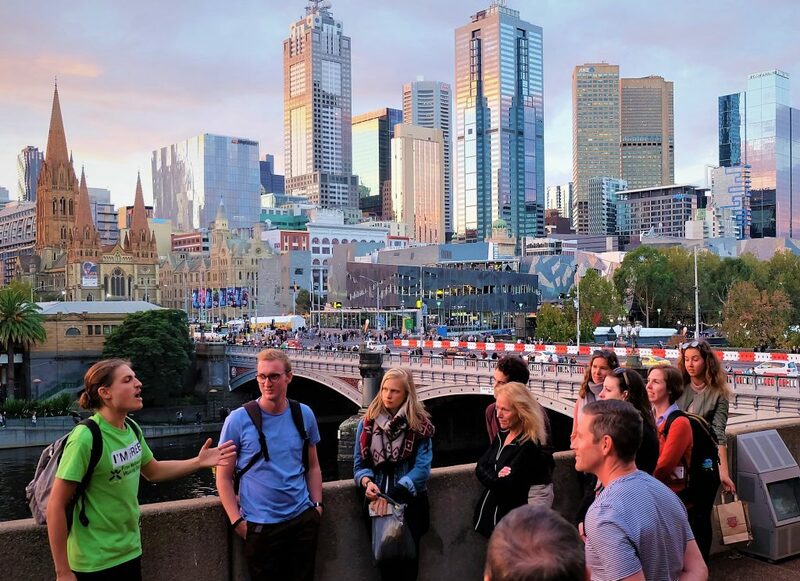 Discover the history of Melbourne, from its Indigenous beginnings to the city it is today. 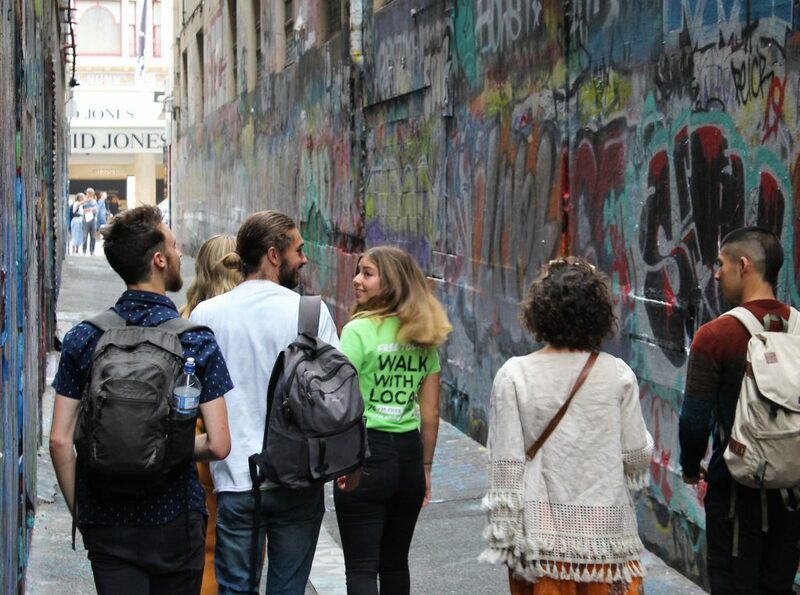 You’ll uncover the stories behind the landmark buildings, scenic gardens, iconic lanes, arcades and street art. 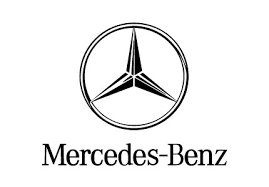 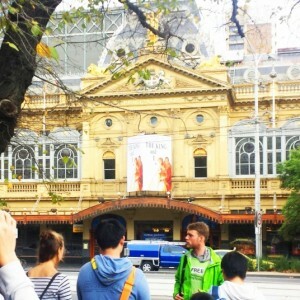 Price: $240AUD (inc. GST) up to 35 pax per guide. 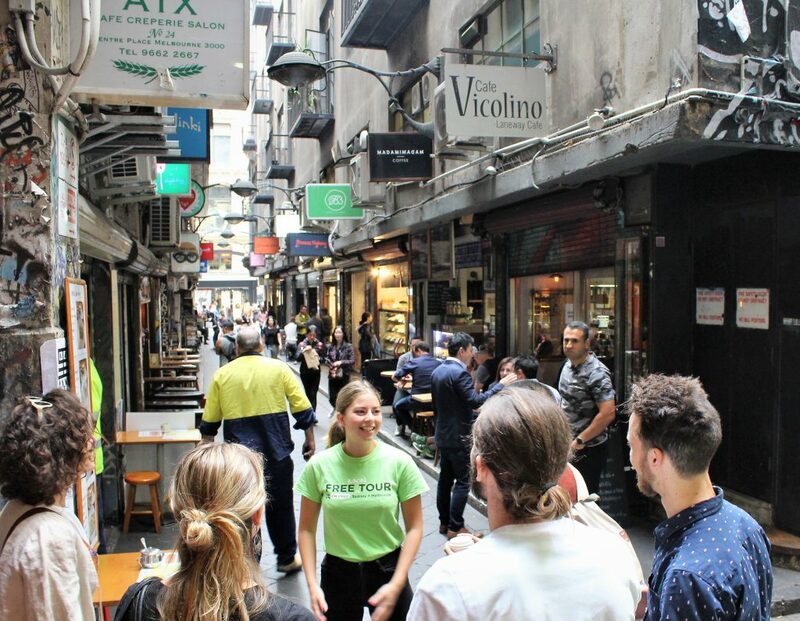 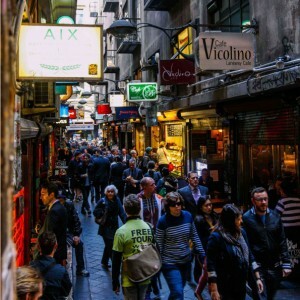 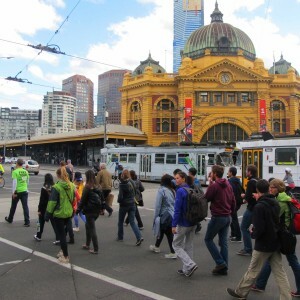 You’ll leave the beaten path behind and uncover the secrets behind Melbourne’s famous culture. 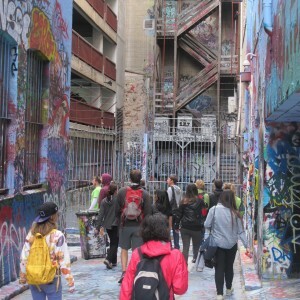 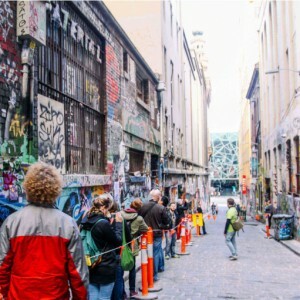 We’ll take you through Melbourne’s best hidden lanes, arcades, street art and architecture. 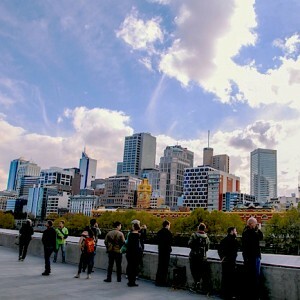 Unearthing Melbourne’s identity and discovering the hidden side to Melbourne. 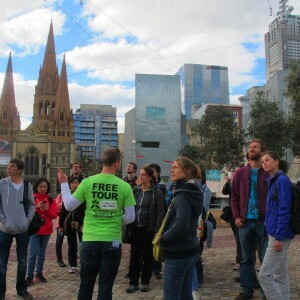 Get in touch and we can tailor any tour to suit your needs. 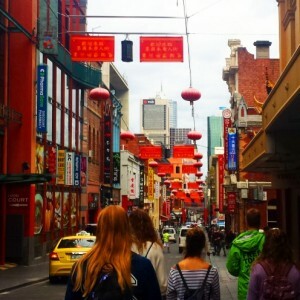 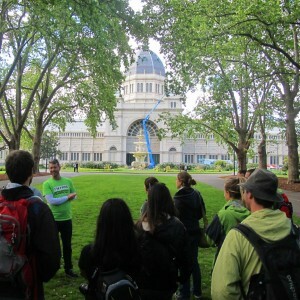 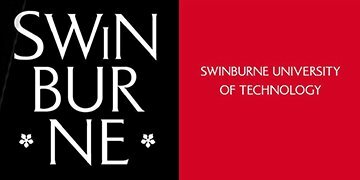 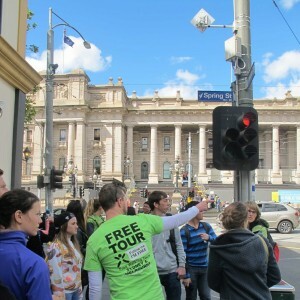 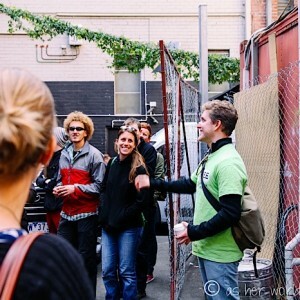 From 1 hour corporate tours starting from your hotel, School tours that match you syllabus, Melbourne University Campus tours, to guides for a private bus tours. 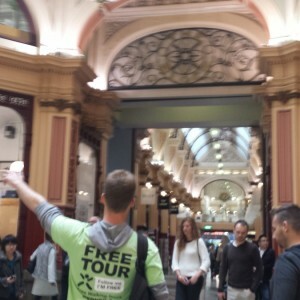 2 1/2 Hour Melbourne Sights1 1/2 Culture Capital TourTailored Tour - please include as many details in the message area below.